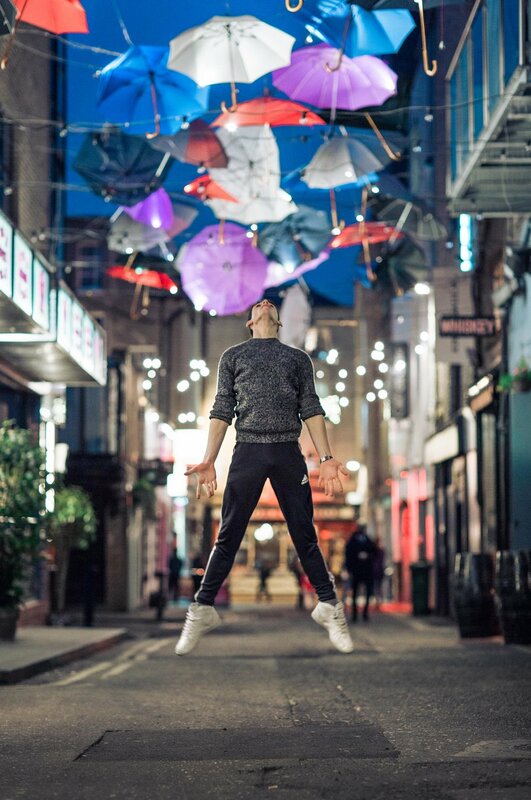 The Dublin Ballerina Project is a creative body of work from the past few months inspired by the talent and dedication of the ballerinas themselves. In a variety of locations in Dublin city I wanted to convey the extraordinary in the ordinary by using the city landscape to reflect an artistic detachment, where the dancer is isolated within their own inner self, lost in their environment and be symbolic on a personal stance while maintaining the integrity of the art itself. The ballerinas who have posed for the project come from all aspects of life and ages to reflect the diversity for the love of what they do. They are all successful in their own right, either by dancing or studying under the likes of The Royal Ballet - London, The Moscow Ballet or ballet companies in NYC. Some are even art directing successful productions like the Nutcracker in Europe or even the young dream of becoming part of the next Tchaikovsky's score compositions. The idea was created in not your typical 'ballet style photography' but more to delve into the heart, love and emotions of the dancers themselves and convey the relationship between their art and their environment. It all started a few months back by approaching several professional dancers about participating in my crazy Dublin City shoot idea. Well, I was completely taken back by the response. I was met with enthusiastic, self disciplined and professional artists that wanted to express art though their dance. Each shoot was a different dancer, a different environment, different thoughts and yet each one surpassing the shoot before. Nothing was too much for their work ethic and belief in what they do. They immersed themselves into the environment, boldly stepping into my frame and embracing the Irish winter weather and elements. We hear of all these stories of people emigrating from Ireland, but some of these artists have moved here from all over the world because of Ireland's openness and support of new art and artists. A new city has been born that embraces diversity, creativity, feels fresher and much more driven by artists themselves than by institutional or commercial bodies. We should embrace our unique city, Dublin ...... together.